As an independent retailer, how do you attract a steady flow of great customers? It has been said that 'income follows assets' which means that if you want to increase your income you need to acquire more assets. But, many independent retailers are unable to purchase property or machinery to help them increase their turnover. However, there is a powerful source of income that is often overlooked and that needn’t cost a lot of money. And that is the power of soft assets. A soft asset is defined as anything that is unique to your business and will continue to add value even if you left the business. We live in a digital age where soft assets can become a great source of revenue for small companies. Join Ian as he shares 'How five soft assets can attract more customers to your store'. Ian's workshop will run at 14.05 on both days of the show, seats will be allocated on a first come, first served basis. Ian Retallick is also the author of 'David and Goliath, How Independent Retailers Can Take on the Giants and Win'. He comes from a family of retailers and has over forty years of sales and business experience. He ran a successful business for ten years supplying decorative lighting to independent retailers and department stores including Selfridges and Harrods. In 2017 he won the prestigious agent of the year award for services to retailers from the Manufacturers Agents Association (MAA). 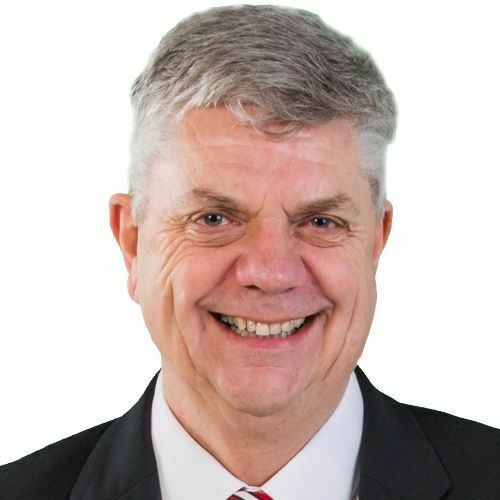 He is a sought-after public speaker and is well known for his no-nonsense approach to business. He has learnt and applied the seven success secrets into his own life and invites you to discover how they can radically transform your business into a High Performing Retailer. Find out more about Ian at Specialist Retailers. WHAT CAN INDIES LEARN FROM RETAIL BUYERS? Retail consultant and ex-buyer (Not On the High Street/John Lewis Partners) Rebecca will work with the group to share tips on how retail buyers work to manage stock and suppliers to help independent retailers identify what practices and expectations they should have in their own negotiations. Come prepared to share your experiences and learn from others. This is a pre-bookable, free workshop for independent retailers. To book your place click here to register now or log back into your registration. 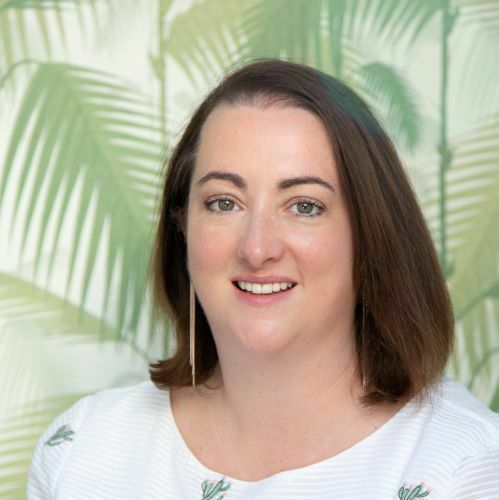 Rebecca Saunders is an independent Retail & Ecommerce consultant, having previously run Stationery, Weddings and Christmas at Notonthehighstreet.com. She is a former John Lewis buyer and has worked across the Food, Technology, Jewellery, Beauty and Baby & Child sectors. 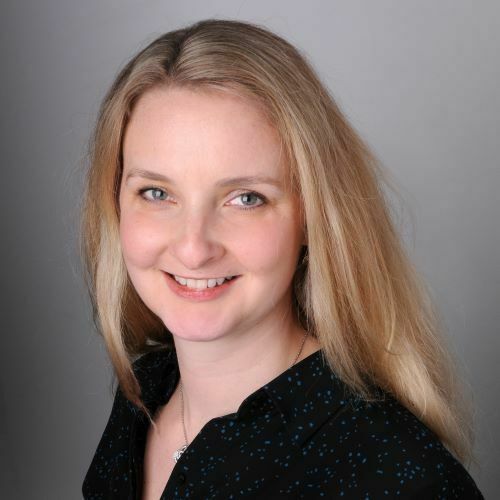 Rebecca started her career in Finance and Strategy covering retail clients in the UK and US following an Economics degree from Cambridge University and an MBA from Columbia Business School. Measuring key numbers in your business will help you identify what is working and what requires more attention. In this approachable, hands-on session, Catherine will be walking you through which key figures that you should be measuring every month to grow your sales and profits. This is a pre-bookable, free workshop for retailers. Catherine Erdly has spent the last two decades helping retailers like Paperchase and Coast to drive their sales and grow their profits. She writes and speaks frequently about where the future of retail is headed (hence the company name!). Most importantly, she believes that the future of retail lies with the innovative, agile businesses that can connect with their customers and build communities around their amazing products. Her industry experience covers retailers of all shapes and sizes and she's worked across every type of sales model from e-commerce and bricks and mortar stores, to wholesale and franchise businesses. No matter your type of product business, she's confident she can help you and your business flourish!